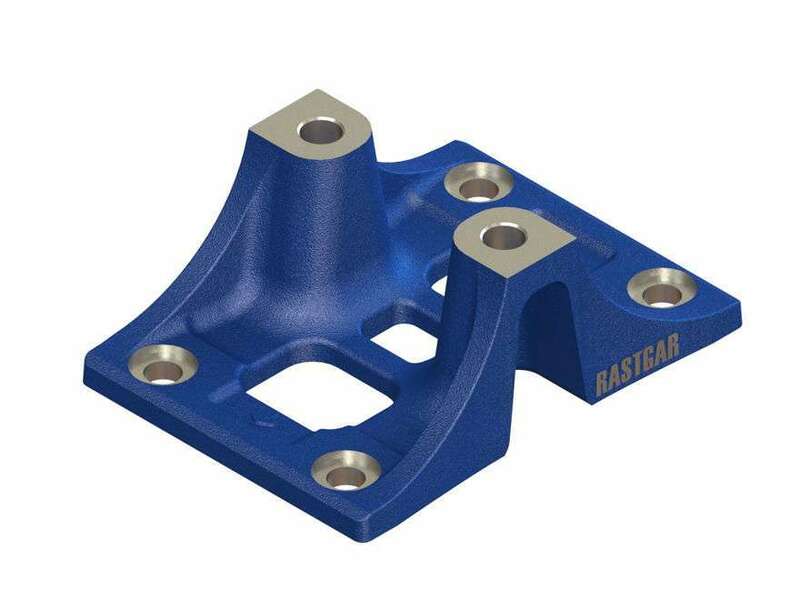 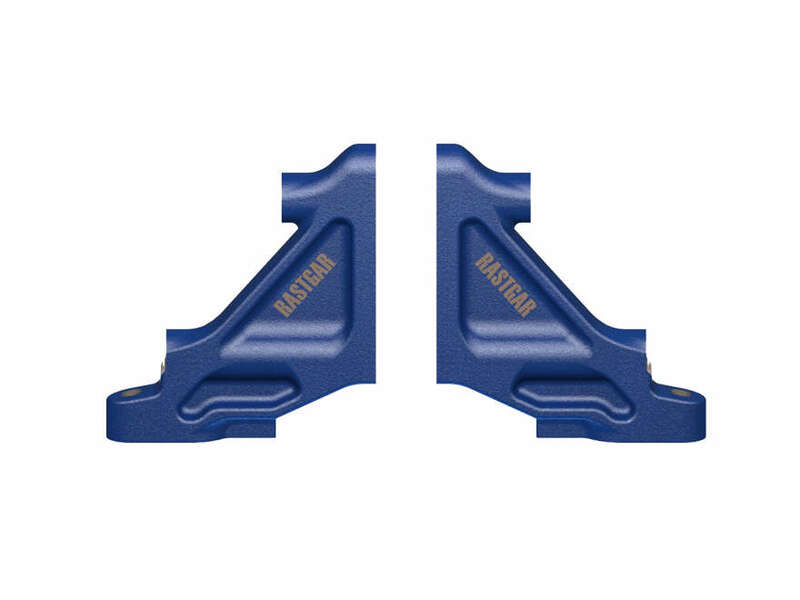 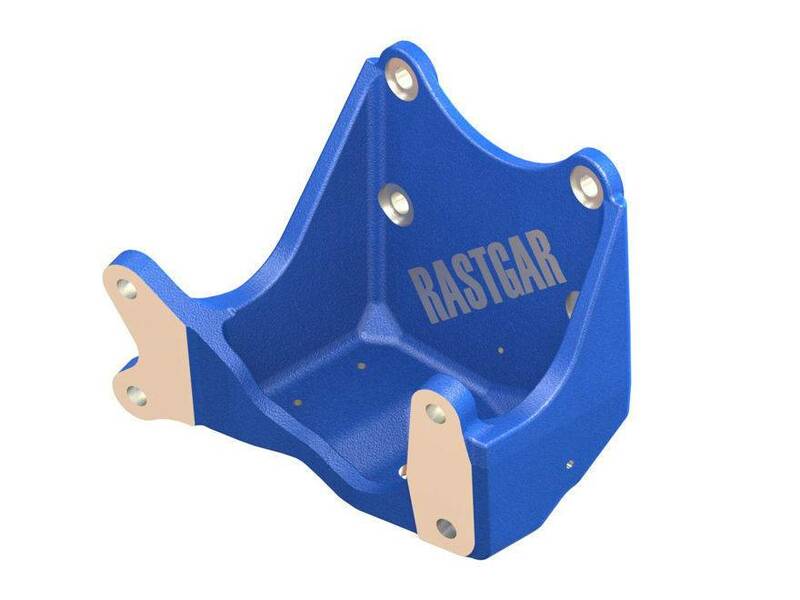 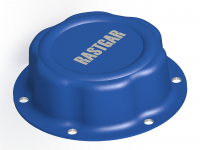 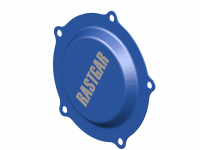 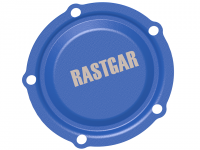 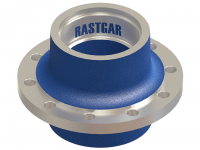 ROR Wheel Hub | Rastgar Engineering Co.
OEM No. 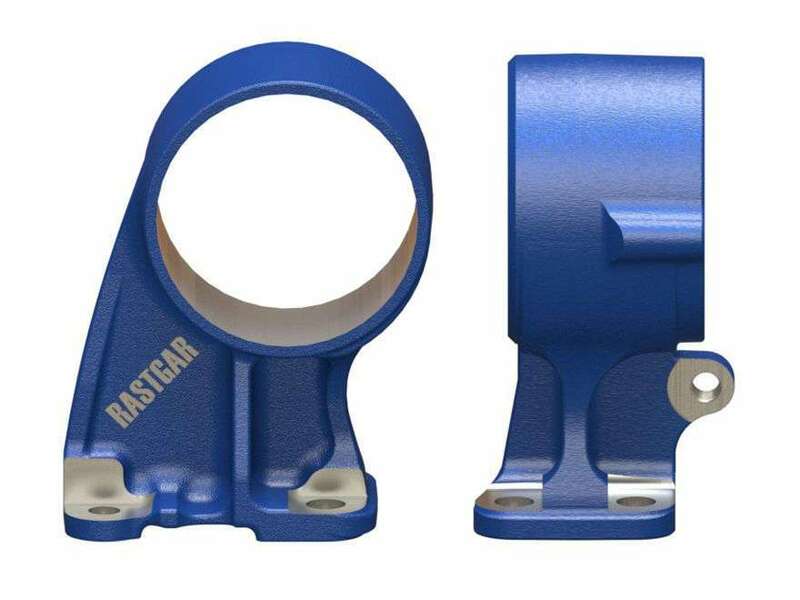 OEM No. 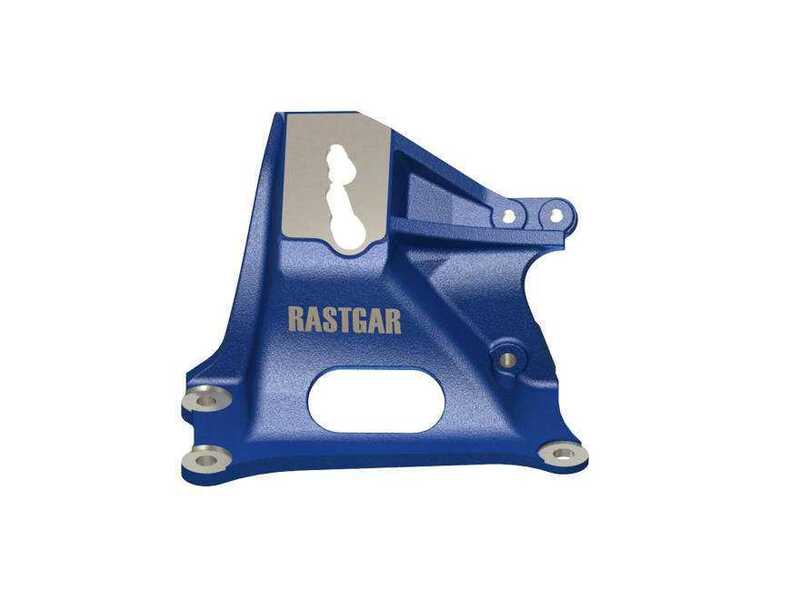 OEM No.